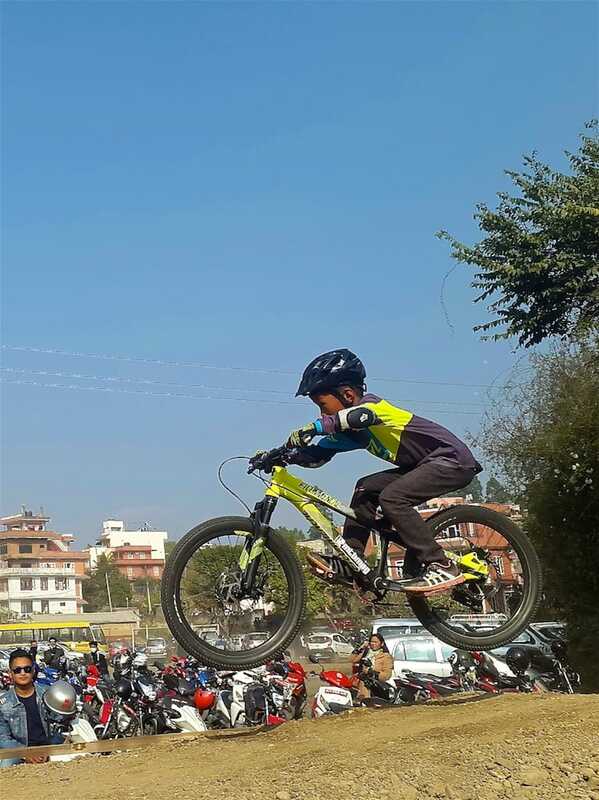 I am Max (ArnavMan), Nepal’s youngest mountain biker at 8 years old, riding with the Mtbmagasia team and stoked to have Fifty-Fifty and SDG as my gear sponsors, and Switchback Apparel and Fly racing as my clothing sponsors. 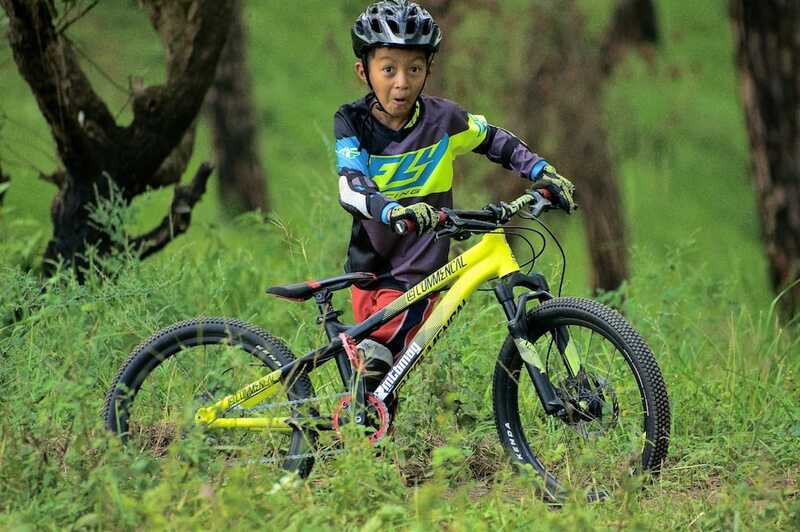 I started riding with a basic Chinese bike at 5 years and very soon, I was riding a Commencal Ramones 16.” And that was only the beginning. 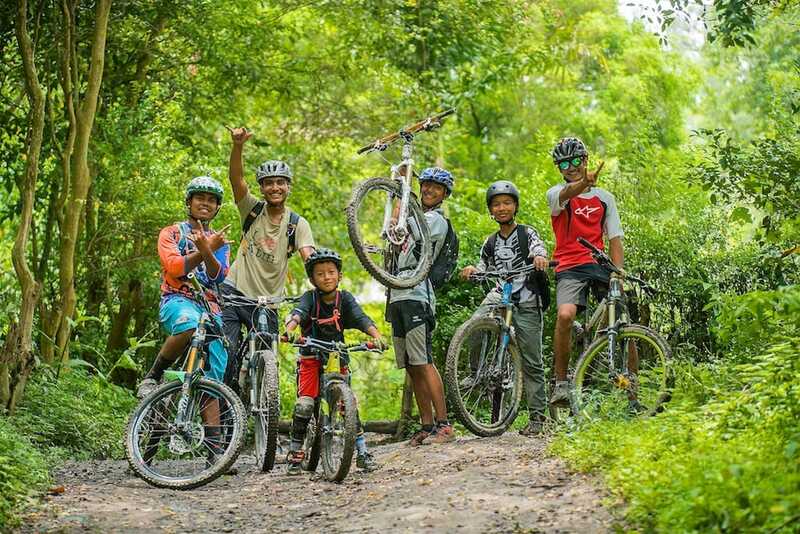 I currently ride a Commencal Meta HT 20” and am in training with some of the senior riders. 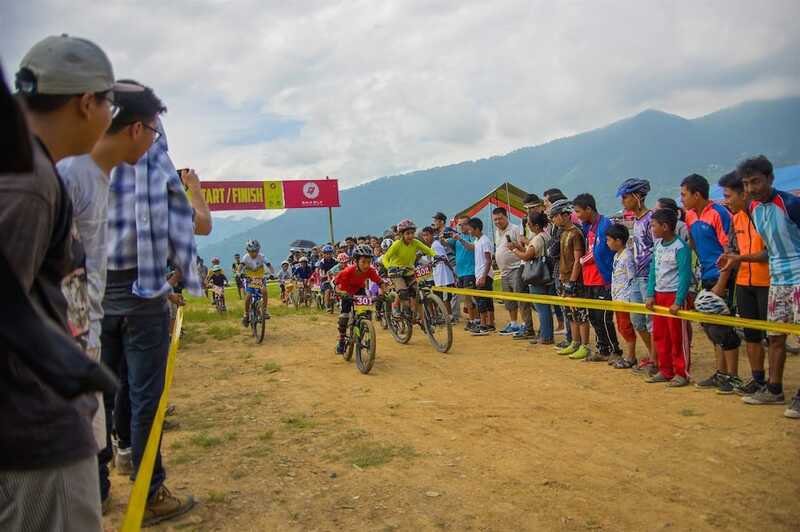 2016 will particularly go down in my history books, as I participated in my first real downhill race representing the Mtbmagasia team in the Juniors category during the Kathmandu Mountain Bike Festival in Hattiban, Kathmandu. For 2017, I am really looking forward to being there at all the DH races for sure. 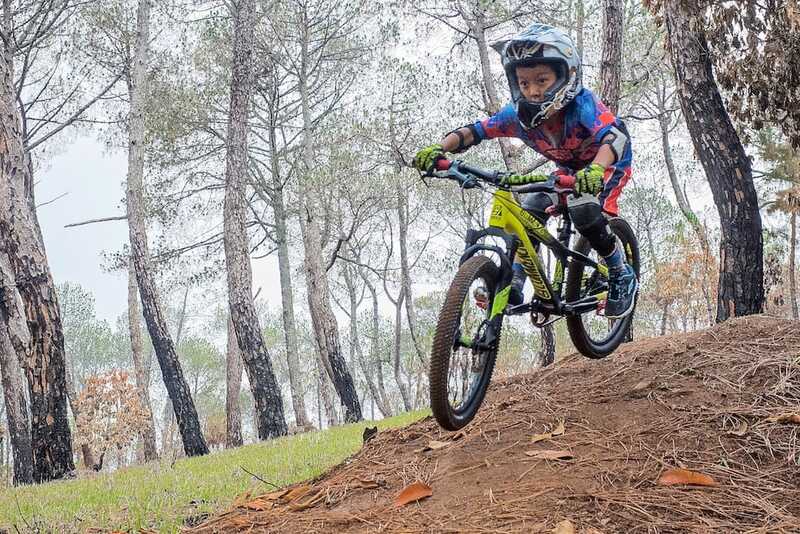 While kids my age are busy watching cartoons or playing games, I pretty much like to spend all my weekends training hard at the pump track, and I love heading out to the trails on the hills with other senior riders. 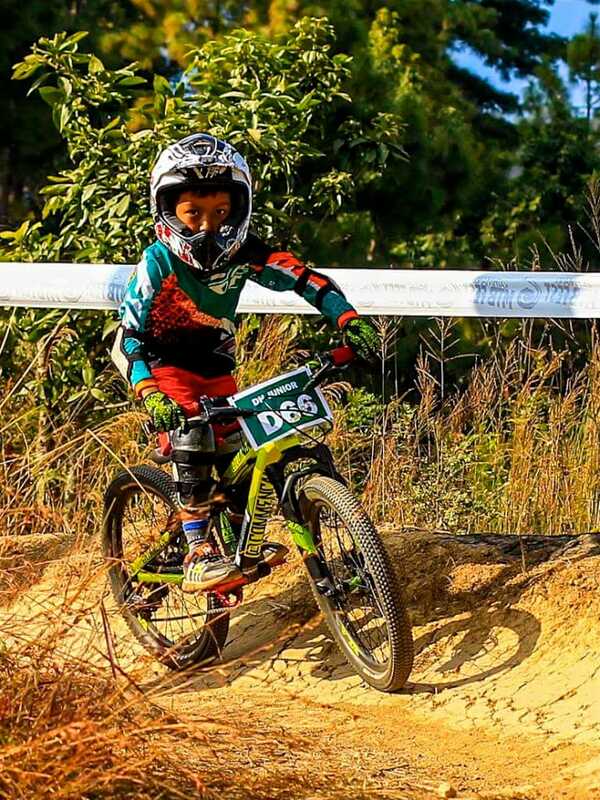 Following good riders allows me to learn so much. Weekdays, I quickly finish homework and am out practicing different techniques in my home area. 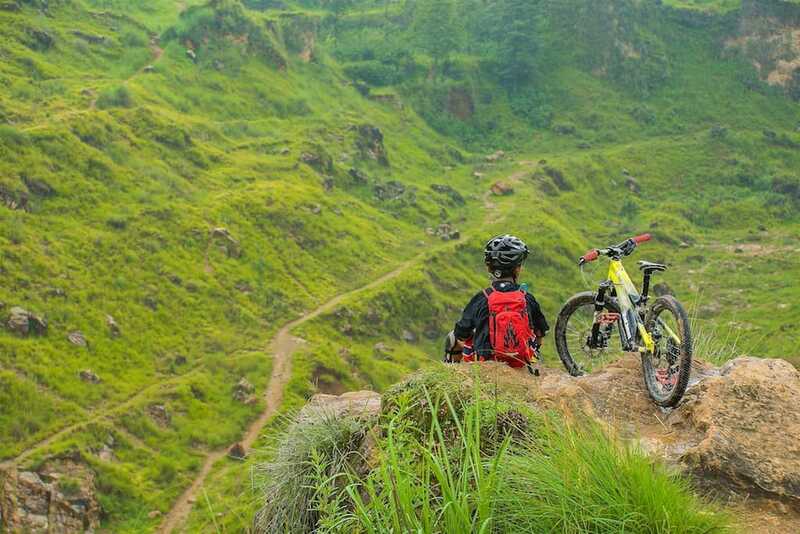 I eat, play, dream mountain biking. 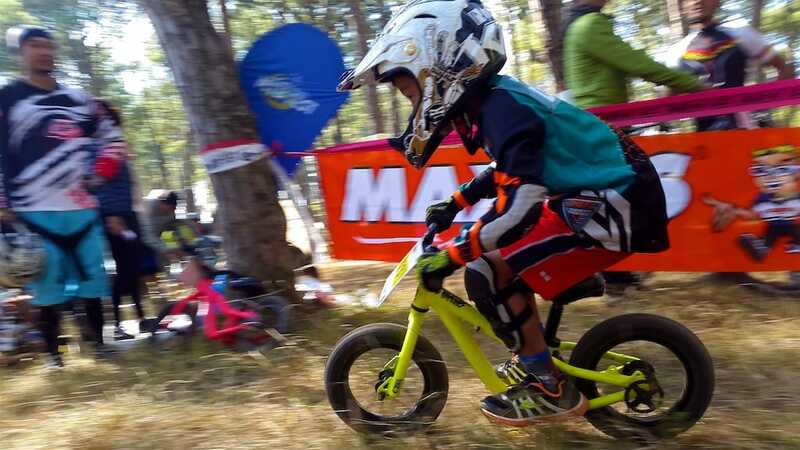 I hope to travel to Europe, Canada and the US before I am 10 to ride some of those amazing trails I only get to watch on youtube, and also race while I am there. Until then, it's all training. Every child should dream. I dream, and I like to dream big and alongside my dreams, I also like to train hard, train from the ground up, to get my basics right. One step at a time, because I like to keep it real.